I wrote this review originally three and a half years ago, and my Fitbit One is still my activity tracker of choice, mainly because I can wear it other than on my wrist. The proliferation of 'do it all' activity trackers and Apple Watch hasn't changed this a bit. You may well have read about activity trackers and thought they weren't for you - after all who wants to be tied to wearing a plastic wristband all the time? The Fitbit One doesn't do that, you have a little clip to attach it to your bra, or waistband, or it'll read your steps etc even if you just keep it in your bag, provided your bag is with you all of the time of course. 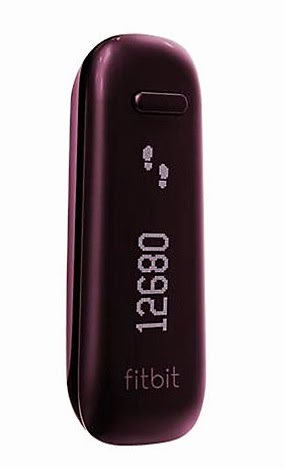 I'm now closely attached (no pun intended) to my Fitbit One most of the time - although I draw the line at night - because not only do I find that it give me lots of information, it also acts as a motivator. Ignore if you can the day I climbed my stairs an extra few times to score points, or marching up and down my house to get to the 'o joy' of 10,000 steps. But it does put me in a position of being to challenge my last results, with the ability to add activities such as running, rowing or walking uphill on a treadmill during the day and it has, actually, reduced my occasional inclination to be a couch potato sitting at my computer all day without moving other than for another cup of coffee. This is not all singing all dancing and I'm sure there are activity trackers coming out (or have come out) that will measure your heart rate all of the time - which would mean a wrist band and some kind of strap which I wouldn't want) and that would be more accurate. In this Fitbit One review I want to be honest and say that you have to treat everything as an approximation and not expect it to be 100% accurate. But what you are doing is getting a good idea of your activities in terms of steps, calories burned, active minutes and floors climbed and then you can use the information as a motivator to do better tomorrow. Or not. You link your activity tracker to an app via bluetooth on your smartphone and it will sync automatically. You can also see your details on your PC. 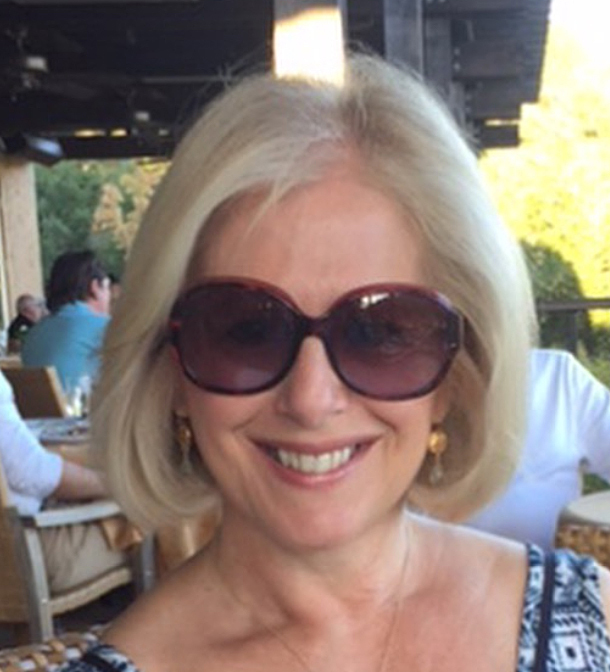 The Fitbit One is not just for those who are seriously athletic - definitely not me, but for anyone who wants to be healthier and more active and enjoys a challenge. 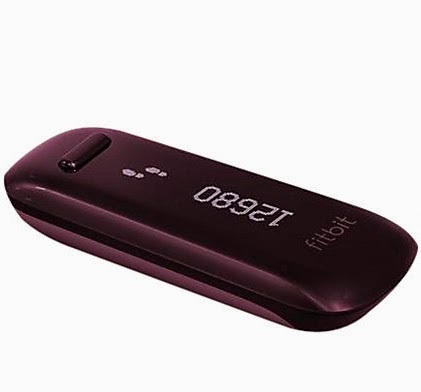 Just a note: The Fitbit One according to some is not being discontinued, but it's not being stocked at very many stores. In the UK you'll find it at the main Fitbit website, and in the US it's on Amazon.com (at a higher price) and also again at Fitbit.com. It's easy to get spare chargers and clips if you need them. I wouldn't be surprised if Fitbit didn't discontinue the One in the nearish future.... you have been warned.